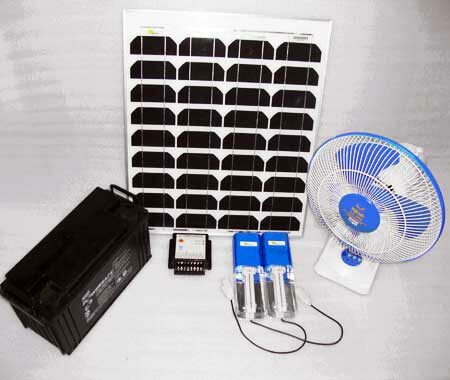 We offer the best Solar Home Lighting System that is emerging as a need and an excellent replacement for other lighting systems. 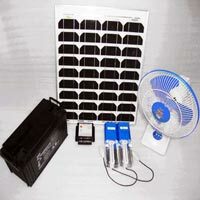 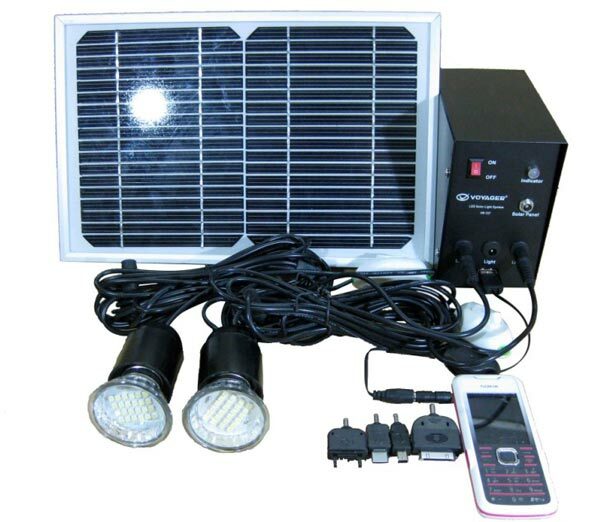 Our range of Solar Home Lighting System includes : Solar CFL Home Lighting System and Solar LED Home Lighting System. 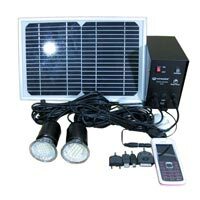 Our Solar Home Lighting System is known for its effective functioning and for providing flawless and consistent supply of electricity.